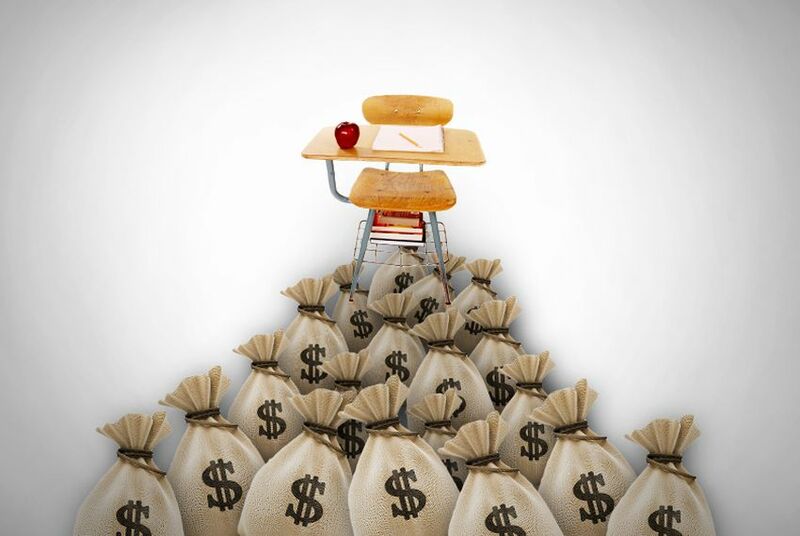 Two Texas charter schools are each eligible to receive just less than $30 million in federal Race to the Top money. Idea Public Schools and Harmony Science Academy were among 16 winners chosen from 61 finalists from across the nation. Two Texas charter schools are each eligible for almost $30 million in federal Race to the Top money. Among 16 winners chosen from 61 finalists from across the nation, Idea Public Schools and Harmony Science Academy are both network organizations that operate multiple campuses across the state. Just one other charter school, KIPP Academy in Washington, D.C., was awarded one of the federal grants. Idea, which serves 13,000 students in Austin, San Antonio and the Rio Grande Valley, plans to use the funds for to start a summer math acceleration program, developing data analysis tools to track student intervention, increasing access for professional development and community engagement efforts. The Harmony schools — which includes campuses in Houston, Austin, Brownsville, El Paso, Lubbock, Fort Worth, San Antonio and Waco — emphasize science and math. All applicants were judged on their plans to personalize student learning, increase the effectiveness of teachers, principals and superintendents, and their commitment to career and college ready-standards. The Obama administration's signature education program — which Texas officials declined to participate in when it was offered at the state level — has gone through three previous rounds of competition since it was announced in 2009. The latest phase, which emphasizes data-driven teaching plans, allowed school districts to apply individually for a separate pot of federal money. The U.S. Department of Education received 372 applications — 117 from Texas — representing more than 1,100 districts and charter schools for this round. Finalists who weren't awarded grants included another charter school, Uplift Education in Dallas, and the McAllen, Galveston, Dallas, Aubrey, Burkeville, Newton and West Hardin independent school districts.